Download useful information and guidelines for all you lovely people who are hosting the choir in your home or venue. It covers topics including cultural differences, do’s and don’ts, advice and the all important recipe book! NOTE: Depending on your browser you may have to ‘save as’ once the item appears. 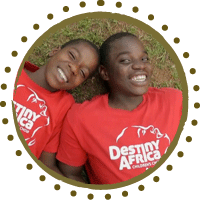 Download useful tools and information to help you organize and enjoy Destiny Africa’s visit to your school. 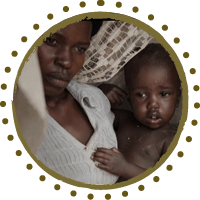 It includes a ready made powerpoint presentation to teach pupils about the choir and life in their home country of Uganda. NOTE: Depending on your browser you may have to ‘save as’ once the item appears. 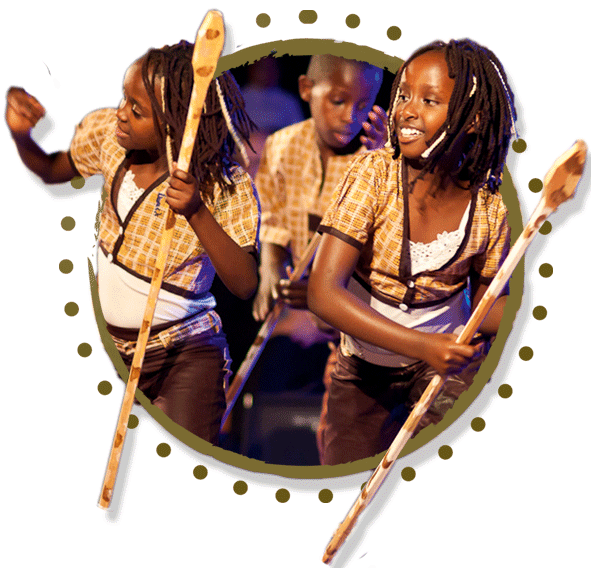 Get kids learning the words and dancing alongside the choir in an energetic encore! NOTE: Depending on your browser you may have to ‘save as’ once the item appears. For video, follow link below then click ‘download’ underneath video screen. A thought provoking song written by a member of the choir. 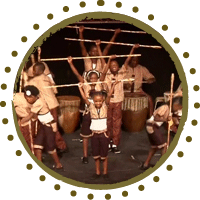 Learn and perform with the choir during the show. NOTE: Depending on your browser you may have to ‘save as’ once the item appears. For video, follow link below then click ‘download’ underneath video screen. A popular song from their very first album in 2006, schools often request this as an encore. A memorable tune with a great message. NOTE: Depending on your browser you may have to ‘save as’ once the item appears. For video, follow link below then click ‘download’ underneath video screen. Short extracts from a performance of their 2011 Tour ‘Rhythms of Life’. Feel free to use and give people a glimpse of these fantastic children sharing their story. NOTE: Follow link below then click ‘download’ underneath video screen. Use this editable Word doc. for your tickets. Simply download and input your concert details. You can then print tickets for your event (let’s hope they all go!) NOTE: The ticket template is best edited in Adobe Reader. Download and use this for any press release’s ie. Local newspaper, magazine advert etc. If you require anything more specific do get in contact with the Tour Manager. NOTE: WE PRINT & SEND HIGH QUALITY POSTER’S AND FLYERS WITH SPACE FOR YOUR SPECIFIC CONCERT DETAILS SO NO NEED TO PRINT THIS FOR YOUR CONCERT ADVERTISMENT.